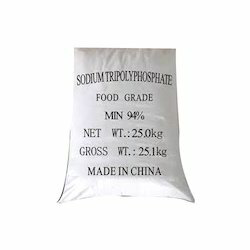 Manganese Sulphate is a white pinkish coloured chemical that is widely used in manufacturing of poultry feed, pharmaceutical industry, dying industry, agriculture etc. We offer wide range of One Pack Powder. Firecon Safety Systems (india) Pvt. 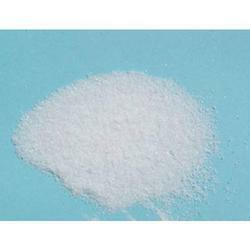 Ltd.
We are offering quality range of Potassium Carbonate Powder. Potassium schoenite (potassium magnesium sulphate) is available as foliar spray, drip and for soil application. An effective product for all horticulture crops for quality yields. Accord Labs provide its customers with easy access to the finest aluminium fluoride fluoride goods. Our staff has extensive experience with aluminium fluoride fluoride products and especially aluminium fluoride fluoride, we pride ourselves on our commitment to quality, reliability, and speed. We bring aluminium fluoride fluoride to you. - Seed Treatement : 5-10 ml/kg of seed in suffient quqntity of Water. - Follar Spry : 1 ml per liter of water at actively growing and reproductive. - Drip and Sprinkler Irrigation : 1 liter per acre in suffient quantity of water.